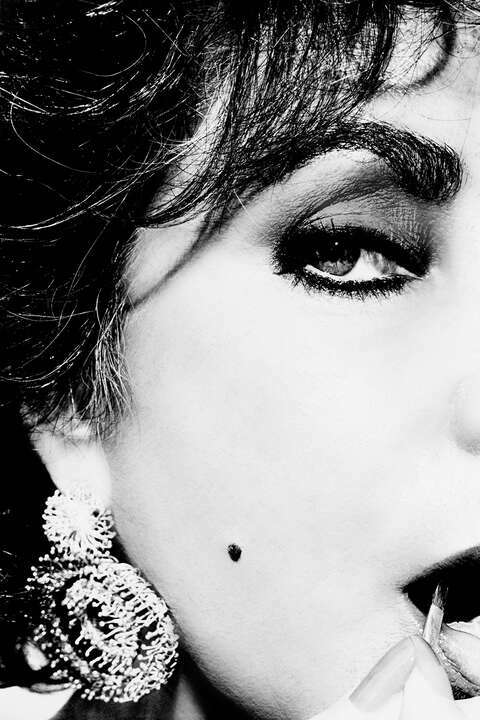 Wayne Maser has been one of the most sought-after portrait photographers for Hollywood celebrities such as Angelina Jolie, Elizabeth Taylor, Clint Eastwood, and Johnny Depp for more than thirty years. He has created spectacular portrait series and cover images for the magazines Harper’s Bazaar, Interview, and Vanity Fair, which include such pop icons as Madonna, Mariah Carey, and Whitney Houston. His black and white photography follows the aesthetic of influential photographers such as Richard Avedon and Helmut Newton. His famous series of Elizabeth Taylor shows the film diva as the typical Hollywood Icon that she was. Maser’s sexually provocative yet spontaneous style in the GUESS Jeans fashion campaigns has shaped the image of the label since the mid-eighties. In 2012, his largest retrospective to date was exhibited at the Alta Moda Exhibition week in Rome.